It's Day 2 of the Contempo Studio Blog Hop and Kate from see kate sew is sharing a Ruffle Trim Bib tutorial as part of her annual ruffle series. Kate used a trendy floral from the new Cachet collection to make this bib--perfect for a posh baby! Head over to Kate's blog to find her tutorial and be inspired by the rest of her Ruffles Series. For a sneak peek at some of the prints from Cachet and to enter the giveaway for a fat quarter bundle of Cachet, keep reading below. Hi, I'm Kate! see kate sew started in October 2010 when my baby started sleeping through the night and I was bored! I needed a project, a reason to be inspired and hoped this blog would turn into a place where others might be inspired. 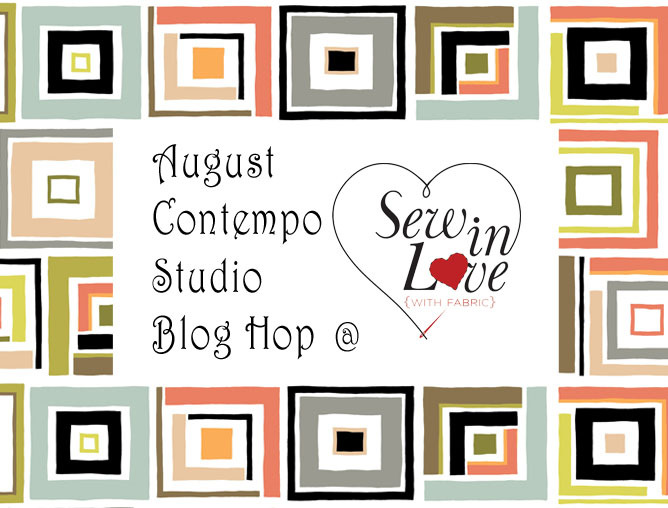 So see kate sew was born as a place to my creative life. I mostly post about sewing, crafts, fashion, fabric, design and sometimes about babies. I used the Cachet line in two different scales to make a cute ruffle trim bib! All you need is two fat quarters and some ruffle trim! 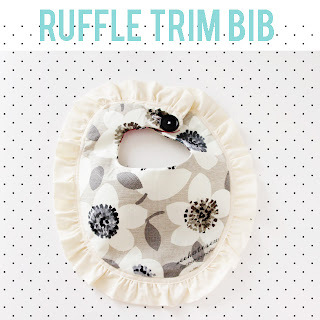 The ruffle will catch extra splatters and the cute print will be cute even when it is covered in food! 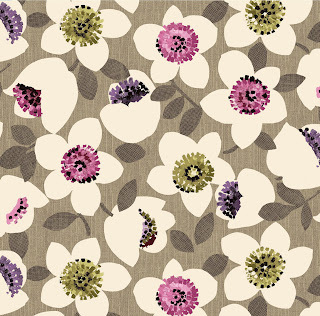 The Cachet collection gives new meaning to romantic florals. 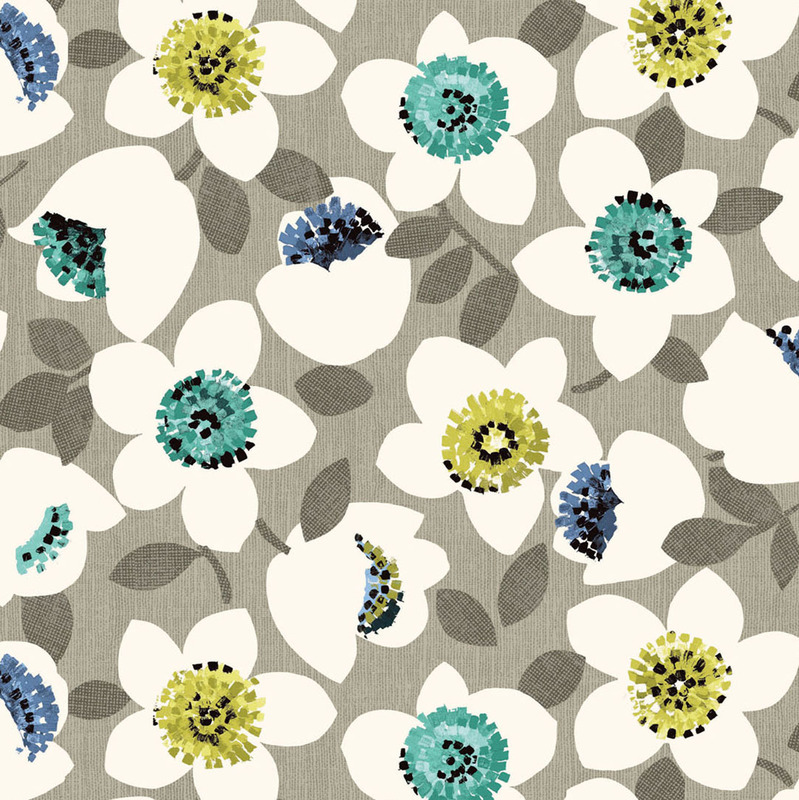 These mod blooms blend a touch of sweetness with contemporary colorways to create a fabric line that works for everything from baby gifts (see Kate's bib!) to pillows, clutches, quilts, and more! The giveaway: For a chance to win a fat quarter bundle of the Cachet collection, sign up to follow the Benartex blog using either Bloglovin’ or the email feature (both in the right sidebar). Then leave a comment below this post telling us that you are a follower and letting us know which colorway of Cachet most appeals to you. This giveaway will be open through Friday, August 30 at 11:59 pm EST. Signed up with Bloglovin. 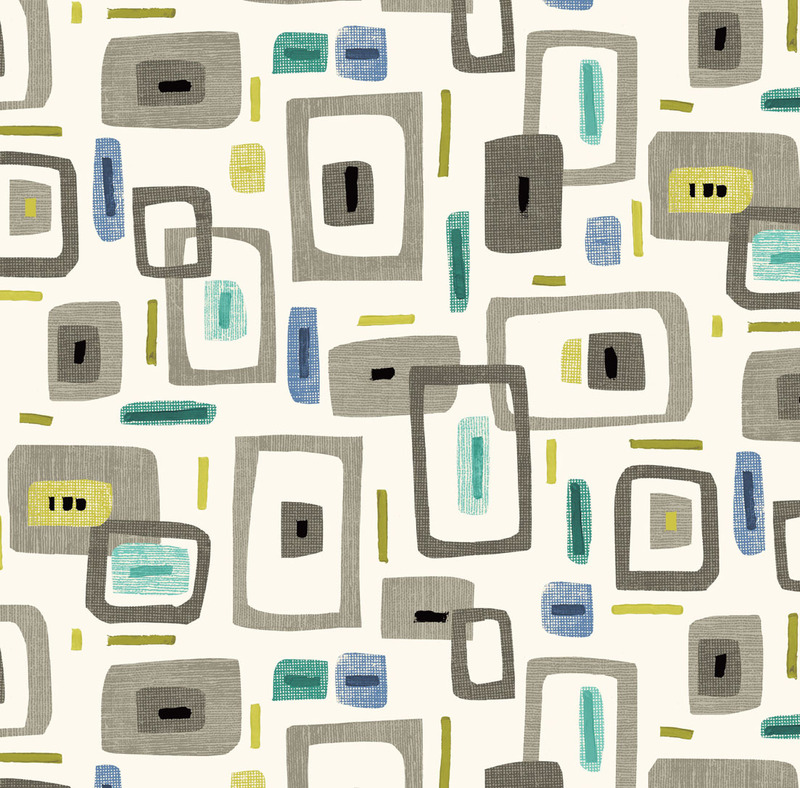 Wow, for some reason the neutrals just call to me in this fabric. I'm a follower and I love the pink/purple colorway!! I follow with bloglovin and I LOVE the Beach House colorway!!! Followed through bloglovin, and I love the muted neutrals! Signed up on Bloglovin (as lemonslush). Normally I'd be all about the aqua, but the pink/purple/mocha colorway is calling to me! I am loving the pink/purple/mocha colorway the best! Always a purple passion lady. I'm a Bloglovin' follower of yours! I follow via bloglovin and i love the neutral color ways the best! I follow on Bloglovin and I love the neutrals set! I am following you, and I love the Pink/Purple/Mocha colorway! I'm already Following on Bloglovin. I like all of the colorways, if I had to choose first to buy it would be Pink/Purple/Mocha and then Muted Neutrals. I like the aqua/blue/mocha best! Following via bloglovin. I love the purple/mocha and the neutrals! I am following through email. They are all fabulous, but I love the muted neutral color way! MY FAVORITES ARE THE MUTED NEUTRALS! I am a follower through email. I love all of those colorways but love the neutrals the most. Very cute bib. I need to make one for my granddaughter. I follow by email. 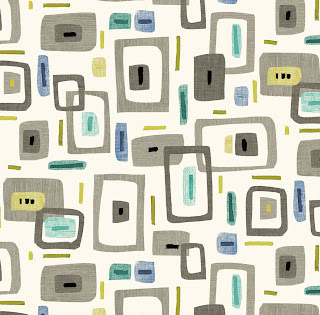 Love the fabrics in the aqua/blue/mocha and the neutral colorways! I'm enjoying the projects you're showing this week. 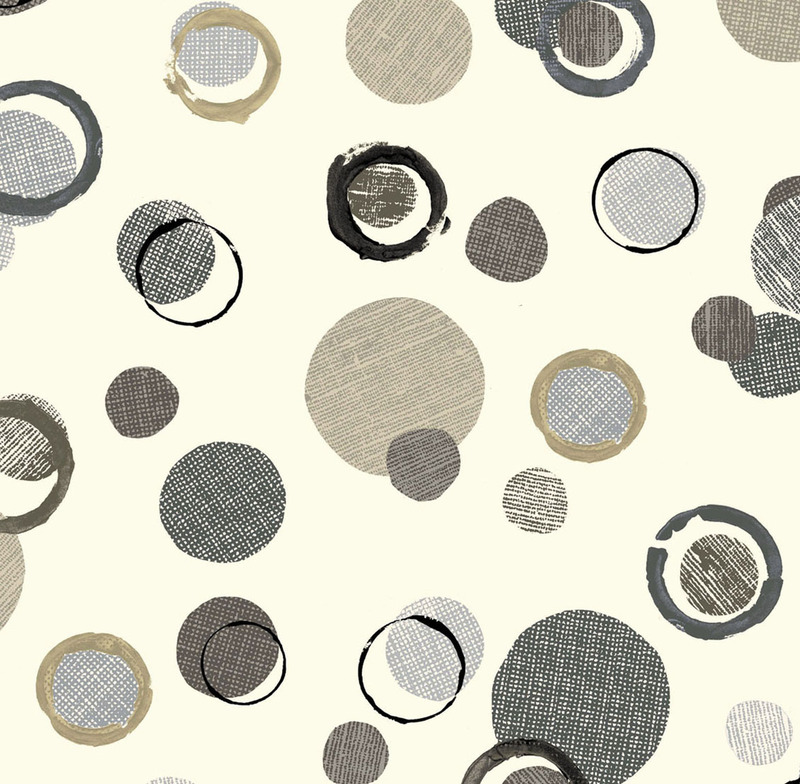 I like the muted neutrals and I do follow benartex, thank you. I follow by email, and just signed up for the bloglovin. I really like the pink/purple/mocha, but all of them are really nice combinations. I am following Benartex through emails. 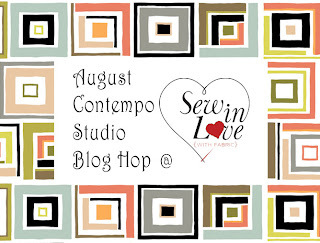 I am loving the Blog Hop and enjoying the tutorials so far. I like all of the colorways but I would choose the aqua/blue/mocha collection. Your tutorials are a great incentive and your giveaway would give me a great reason to get myself motivated. Thank you for the chance to win. I follow thru e-mail, also! I love the neutral colorway...very interesting! I already follow Benartex via email. For me it's a tie between the muted neutrals and the pink/purple/mocha colorways. I love love the pink/purple/mocha colorway followed by the muted neutrals and last, only because I'm not much into the mod style of the boxes, is the aqua/blue/mocha . I follow by email. I like the aqua/blue colorway best! Followed by e-mail and Google Friend Connect. LOVE the purple! I am a follower by email. I really like the muted neutrals color way . I follow your newsletter. What lovely soft colors. I like the Aqua/blue/mocha colorway. Really I like them all! Bloglovin ya :) Hard to pick but I think first choice would be the agua/mocha then the neutrals. I am a happy follower via email and bloglovin. I love them all, but would choose Aqua/blue/mocha. I follow thru email . My choice is The pink/purple/mocha colorway. Thank you for a chance to win these beautiful fabrics. I follow with blogloving and email. I love the pink/purple/mocha colorway! Really cute idea! I definitely love the pink/purple/mocha colorway. Purple is my favorite color so that one grabbed my attention immediately. I am already a follower on Bloglovin' and also via email. I'm following through Bloglovin. I love the aqua/blue/mocha colorway! Aqua /blue/ mocha....I follow by email. Already following with Bloglovin'. The aqua/blue/mocha colorway is my favorite. Thanks. I am a follower. I like the pink/purple/mocha. I like them all but I think the aqua/blue/mocha is my pick. I've looked forward to your blog emails for a long time. Pink/purple/mocha would be my choice for ruffled bibs. Follow you on Bloglovin. Love the pink/purple/mocha color way. I follow by email. I love this group; the muted color way is interesting, although I love all three. Hi. I follow with Bloglovin. I forgot the color -- aqua/blue/mocha. I follow via email and I love the aqua/blue/mocha colorway. Thanks for the giveaway. I get your blog posts by email. Thanks! I follow via email. I love the pink/purple/mocha colorway! I am a follower on FB and by email. I love the muted neutrals. I follow by email. 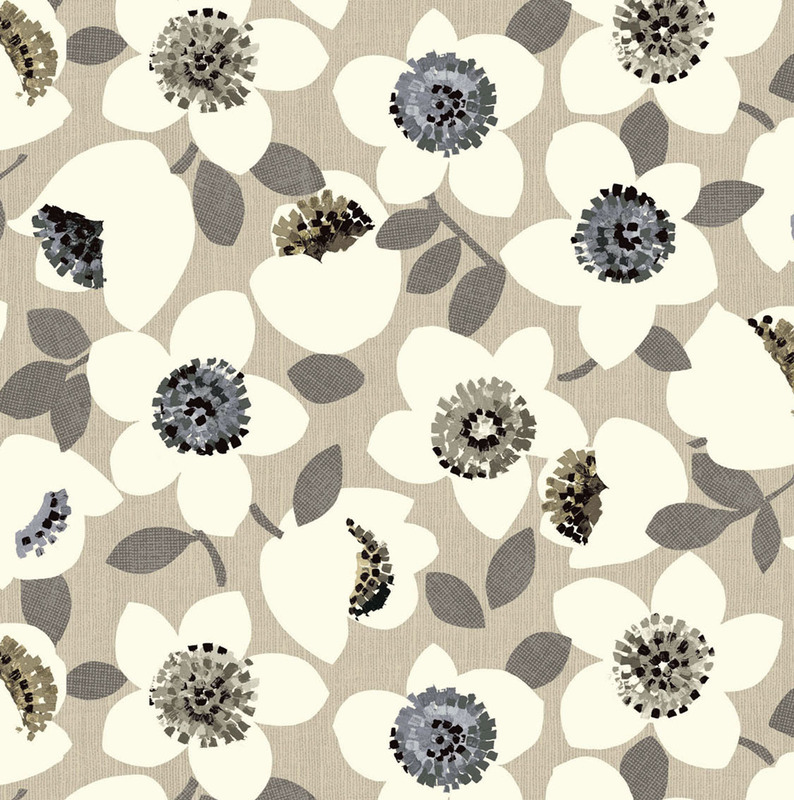 The neutral scheme is really appealing to me though usually I'd choose the colours. I follow by email! Hope I win! That is beautiful fabric! I would choose the pink/purple colorway but I really like it all! I follow with Bloglovin. Thanks for the chance to win! I am a follower through Blogloving, Facebook and have gotten Mr.B's preview packs for at least five years. I really love your blogs and think the aqua color way is fabulous. Following and totally in love with the pink/purple/mocha colorway. Just too gorgeous! I follow with bloglovin'. I signed up. I like the pink/purple colorway. I follow via Bloglovin. I especially like the aqua/blue/mocha colorway. Thanks for the giveaway. pink purple and bloglovin. Thanks! I follow through bloglovin! Pink/ purple/mocha not only because of the colors but the prints too. 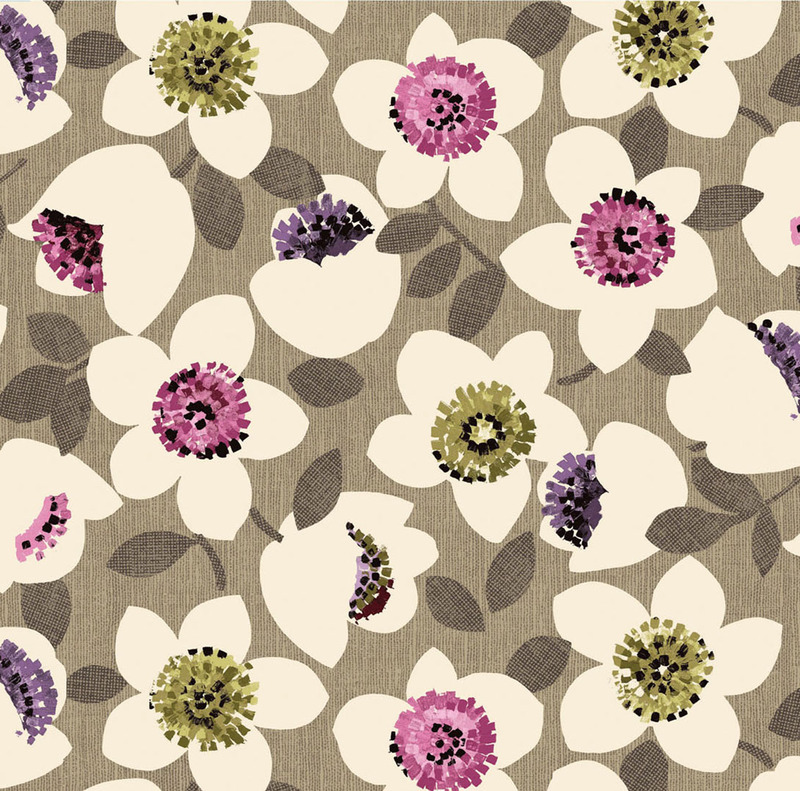 I love the neutral colorway and think the floral would make a rather sophisticated summer frock. 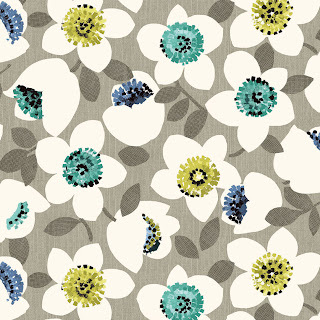 and i love that aqua/blue/mocha colorway... but i also love the muted neutrals... they're both beautiful! muito bonito qualquer um deles...Não tenho escolha. i love that aqua/blue/mocha colorway... but i also love the muted neutrals... they're both beautiful! I just found you via Kate also and am now following via Bloglovin! While a normal pink and purple type gal -- the muted neutrals grabbed me ... not sure why, but I LOVE THEM!! I am a follower and i think the pink/purple/mocha edges out the aqua/blue/mocha by a smidge but id take them all to the counter for sure...so gorgeous! I am a follower and LOVE all the colorways, but probably the neutral would be a fave to use to make something as a gift! So pretty! I am a follower - Beachway is so pretty and fresh! I am a follower through Bloglovin' and I really like the pink/purple/mocha color way. 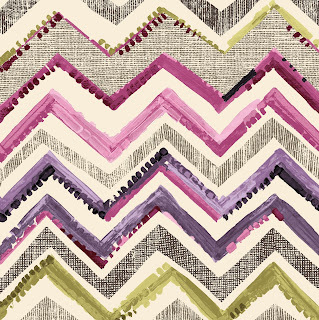 I follow via email and the chevron won me over for pink/purple/mocha colorway. 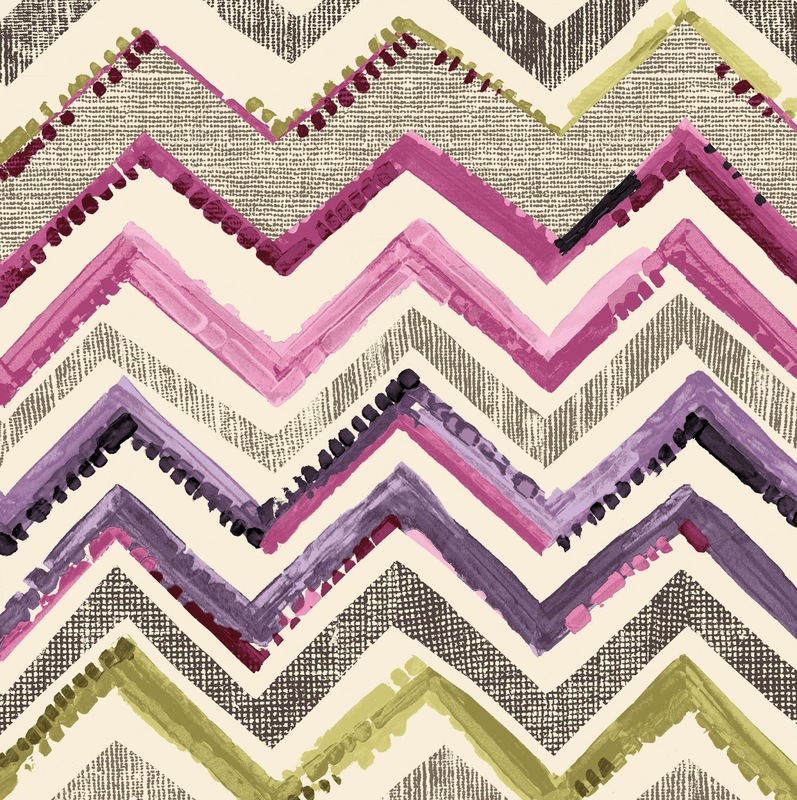 The geometric prints are awesome! I follow via Bloglovin and love the aqua and blue colorway. Thank you for the chance to win. I'm a follower and I love the soft colors or the neutrals.